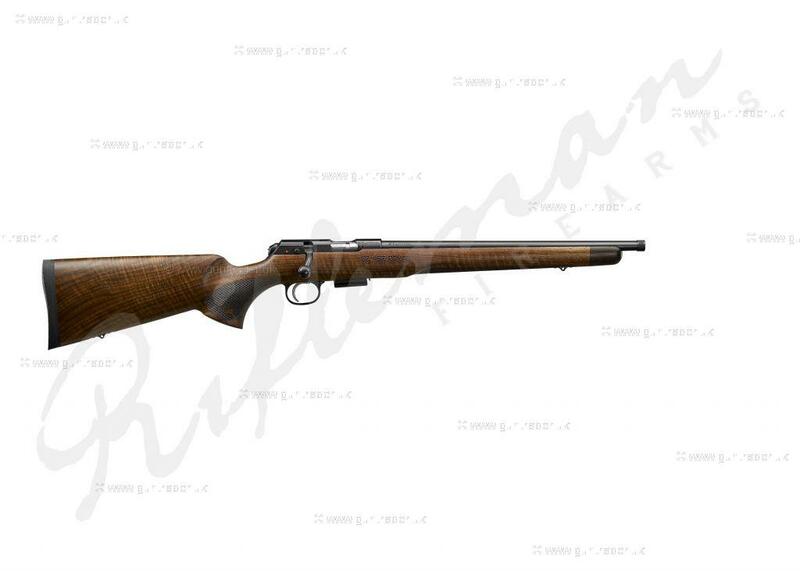 CZ 457 Royal is the latest in the line of CZ rimfire rifles, this 457 brings old and new to form a perfect rimfire rifle. 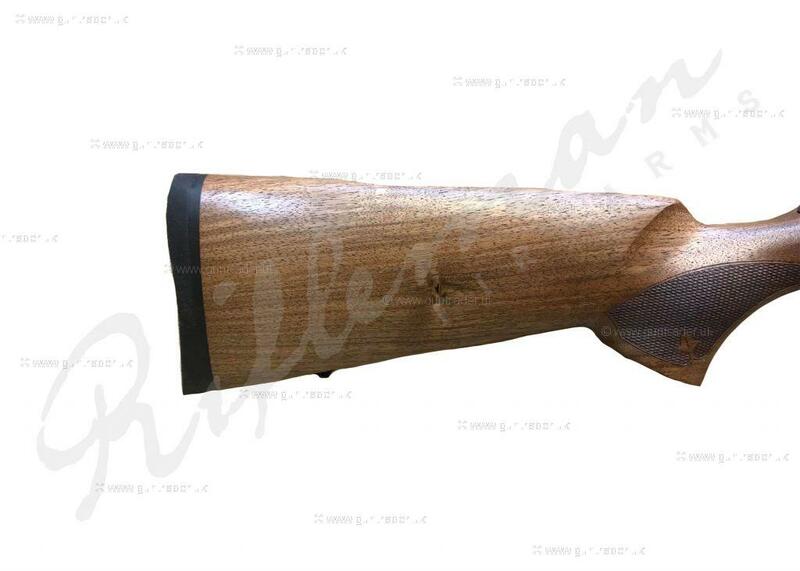 It comes in a premium and comfortable safari style walnut stock with QD sling studs. 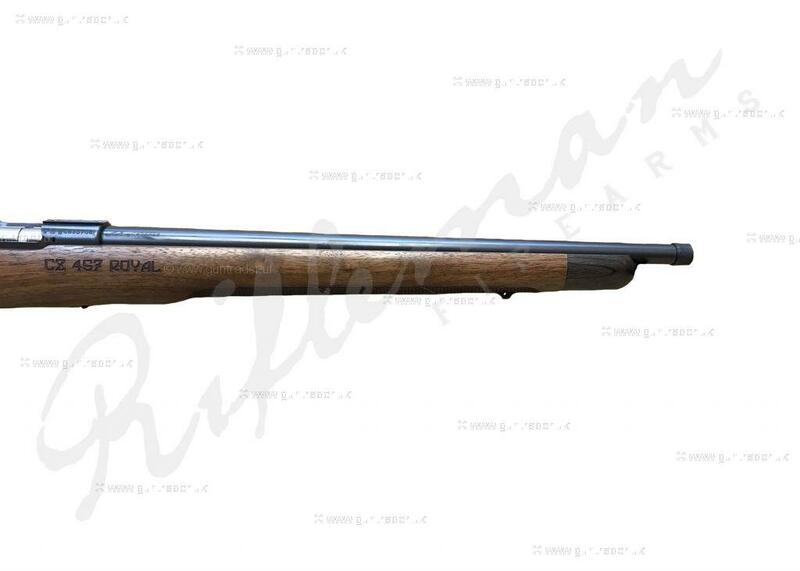 The stock also provides a round cheekpiece, alongside this it has a straight and high comb for superb accuracy and comfort. 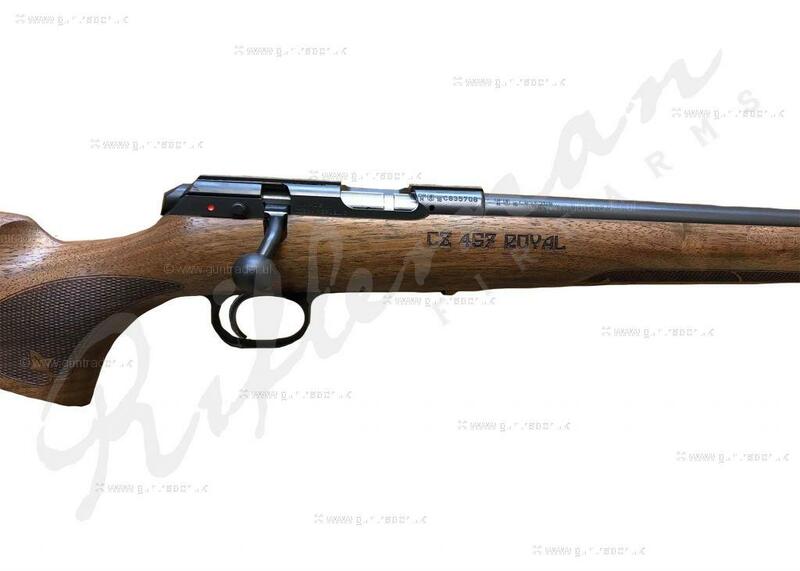 A light sporter weight barrel suits this rifle perfectley, it makes the 457 ideal to handle and a pleasure to shoot.